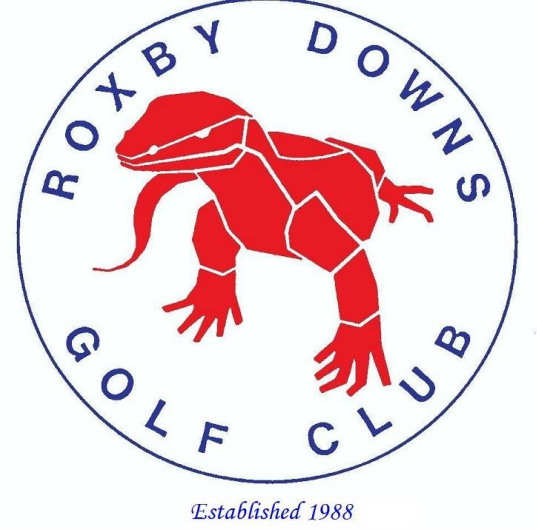 The 2017 RDGC Foursomes Championships were held on the 27th May, a big thanks to Discovery Parks Roxby Downs for sponsoring the championships. 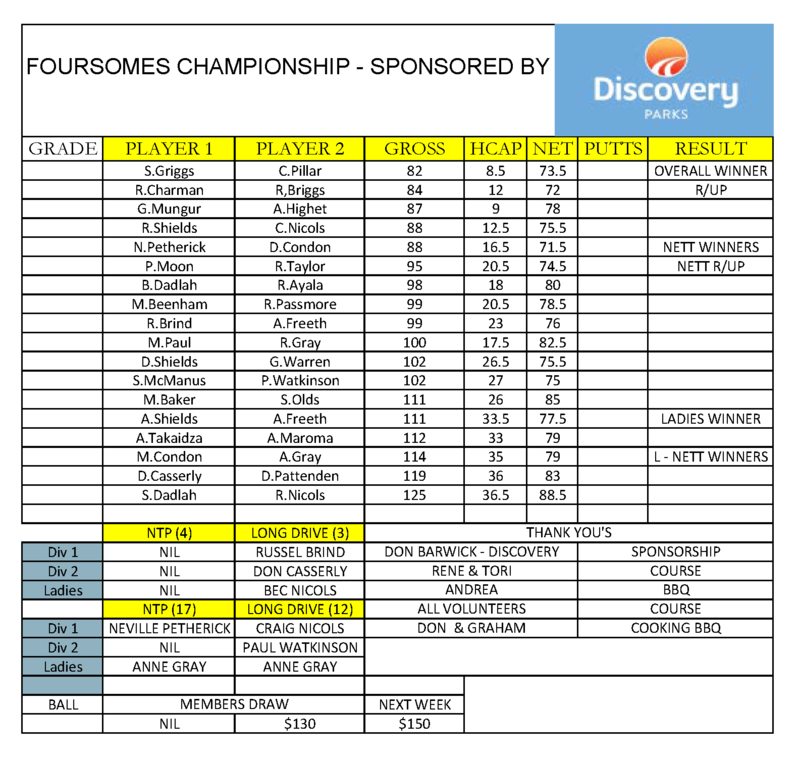 Congratulations to overall champions Seb Griggs and Chris Pillar, and to the Ladies champions, Anne Sheilds and Andrea Freeth. Thanks to all who participated and also those who came down to the golf club an supported the club.